There are many options to consider when choosing a fence. The traditional material used to installing and building fences is wood. The wooden fence provides a strong and durable option for your home. When choosing a wooden fence, always make sure to consider the style of other fence. Your fences should blend nicely with the style of your home. Refer to the other property in your area and review various fences before making decision. Other than that, consider the style, height and spacing to have your wooden fences install. You can choose almost any pattern to fit your needs. There are different types of fence needs to consider. A privacy fence is designed to keep you away from others and others away from you. This is a good option when you live near a busy street or very close to another home. A decorative fence is beautiful but not functional. A functional fence keeps your children or pets safe. It helps to define your outdoor space and creates a backdrop for your home. The design should be pretty yet must be able to withstand the weather. A well-built fence will last for many years. Keep in mind that a painted fence will require more maintenance than a fence that is not painted. The fence should be treated so that it will not warp or crack after being exposed to extreme temperature or weather conditions. Please use the guide above to help you decide. If you cannot find the answer to your fence questions, we have a full time trained fence professional available to answer your fencing questions. 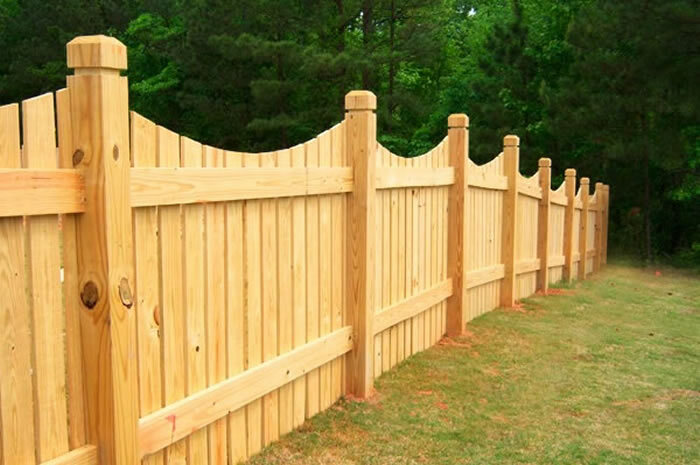 When you want quality wood fences, you want a fencing installing contractor and services company with experience in the fence making industry. 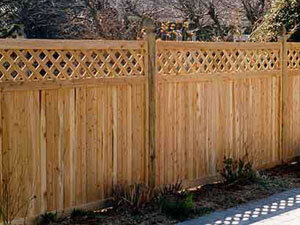 Here at Xtreme arrow we offer you the highest quality wood fences in all of the best designs.